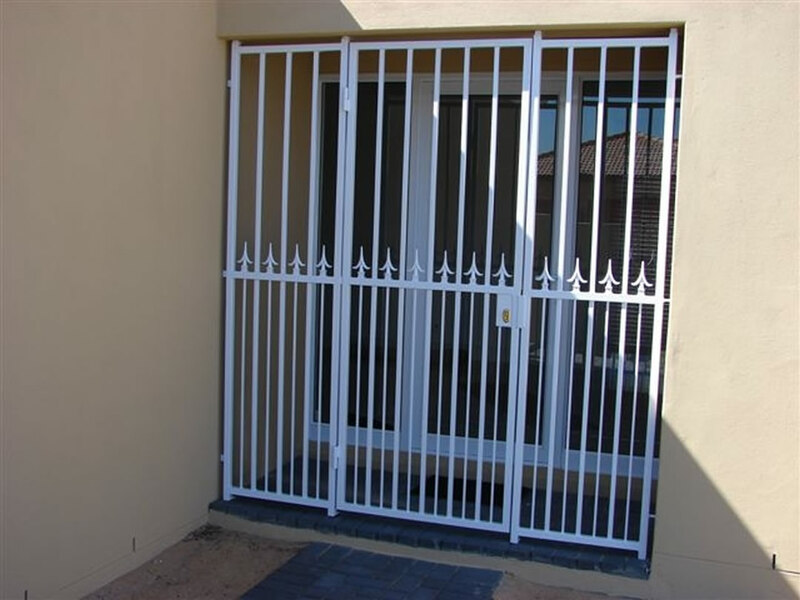 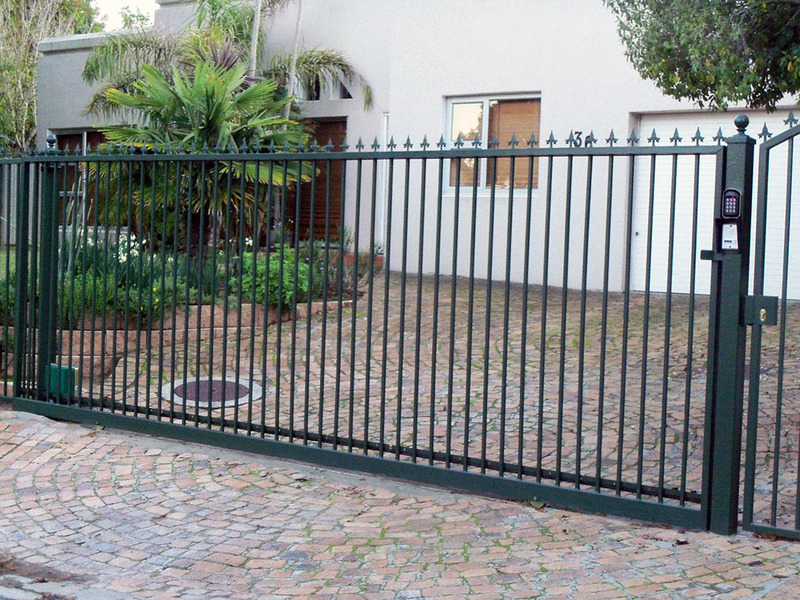 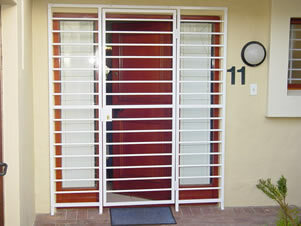 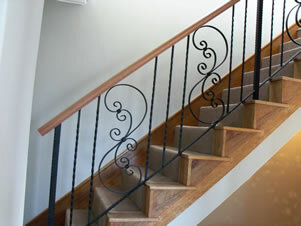 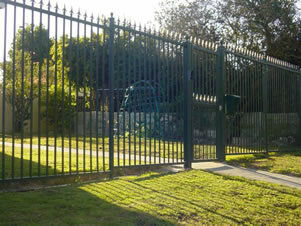 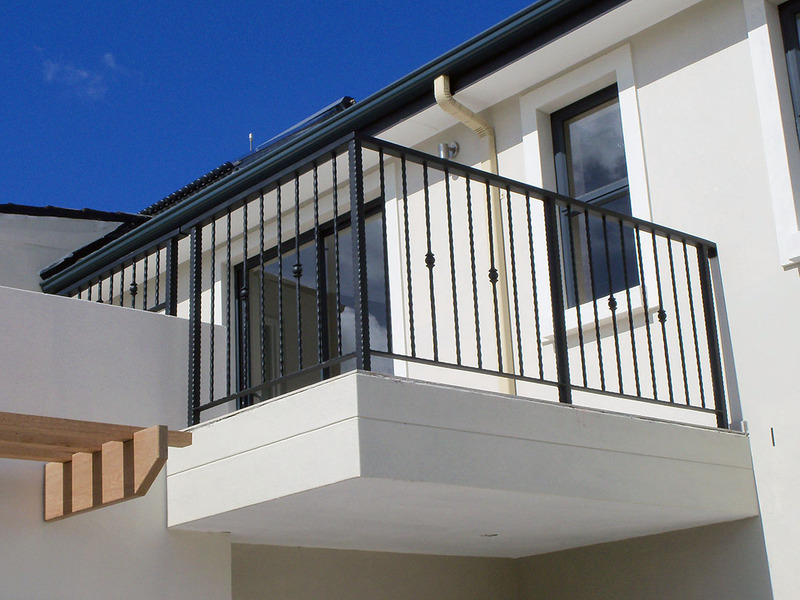 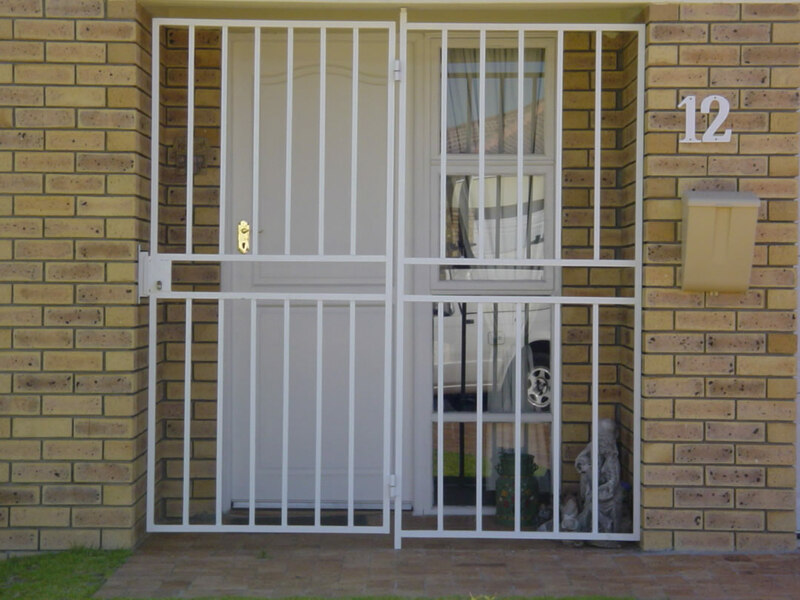 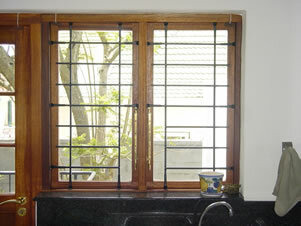 Our security gates and burglar bars are custom designed to suit your specific needs and are made of quality materials. 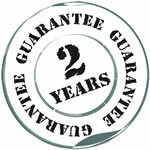 Over 20 years experience. 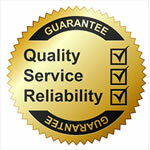 Quality and satisfaction guaranteed. 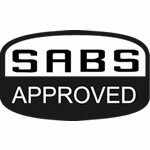 Our manufacturing and installation teams consist of highly skilled and experienced employees who continually meet the high quality standards our company is committed to.